The first 5G smartphone by the Korean company will be launched in South Korean in the first week of April. This will be the first commercially available smartphone in the world to enable 5G network connection. The company has confirmed that they will release the Galaxy S10 5G in the USA through Verizon, however it won't be available for pre-orders. For buyers who sign up for the phone in the period from April 5 to 16, Samsung will throw into the package the Galaxy Buds and a fast wireless charging kit, together with an additional 50% discount on the first screen replacement which is valid for a year starting from the day of shopping. 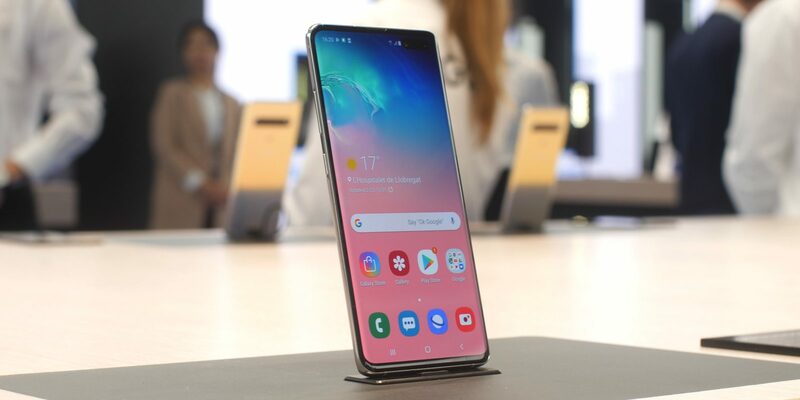 Samsung Galaxy S10 5G passed the signal tests on Monday, which is a clear green light for its launch on the domestic market. Even though the device will be available from April 5, we still don't have any information about its price. Some analysts believe that the device will cost about 1.332 dollars. 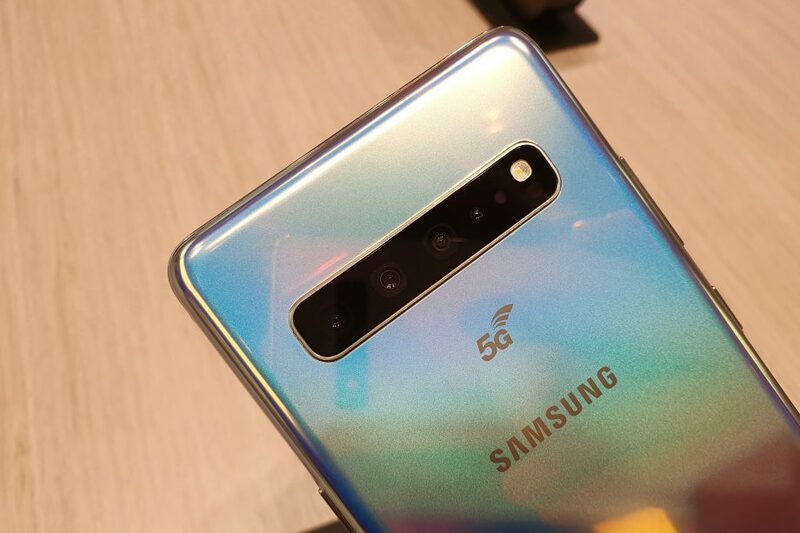 This 5G phone has the biggest display is the Galaxy S10 family, and it measures 6.7". It is powered by a 4500 mAh battery that comes with 25W super fast charging support. The Galaxy S10 5G is Samsung's most advanced phone to date, and it has 4 cameras on its back side. Four, because the 5G model receives another 3D camera for measuring the DoF. Regarding the memory, the device comes with 8GB of RAM and 256GB of internal storage memory, and it is the only phone from the S10 family that doesn't have a microSD card slot. Through the 5G network, users will be able to download a whole season of a TV show in just minutes as well as play high graphically demanding games without any lag at all. Als,o they will be able to enjoy 4K video calls.